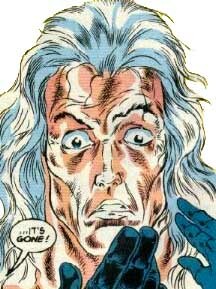 First Appearance: Thunderstrike (vol. 1) #6 (Mar. 1994): "The Hidden War!" 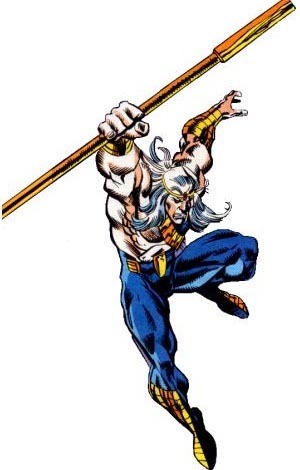 First Appearance (Additional Details): (as Lucian) Thunderstrike (vol. 1) #6 (Mar. 1994): "The Hidden War! "; (as Blackwulf) Blackwulf #1 (June 1994): "Where Monsters Dwell"
Daredevil (vol. 1) #336 (Jan. 1995): "Resurrection of Duty"
Daredevil (vol. 1) #337 (Feb. 1995): "Heart of the Fire"